Base Cabinet: This cabinet is the foundation to the countertop and the entire kitchen, sporting the largest space for storage. 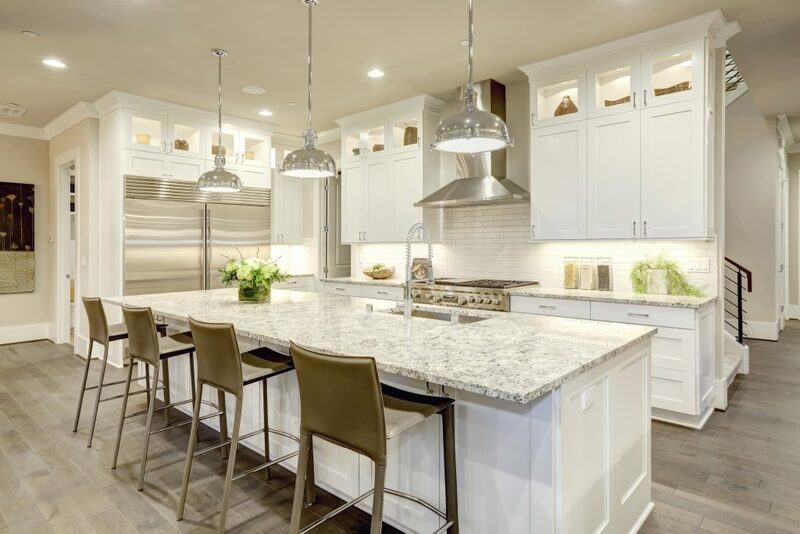 Perfect for under the island storage or simply for stability and decor, base cabinets are where you want to begin when designing your kitchen floorplan. Wall Cabinet: These types of cabinets are mounted to the wall. Hanging above the countertop, they are typically utilized for storing kitchen utensils such as glasses, plates, and bowls. A recent fad in pairing the base and wall cabinets together are a two-toned contrast, breaking the traditional matching cabinet layout. Tall/High Cabinet: Used specifically for utility storage and pantry space, tall or high cabinets typically reach around 84 inches in height according to HGTV. 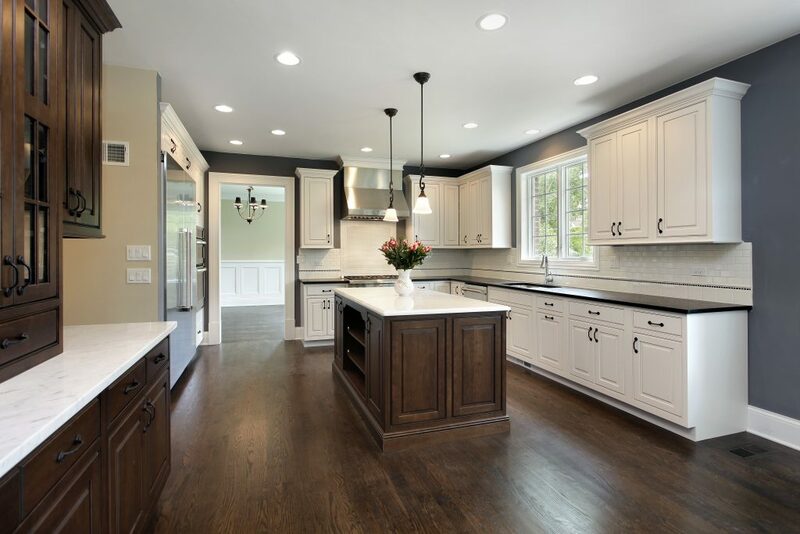 These are more customizable and unique to the home owner’s specifications for height, width, and depth of the cabinet. 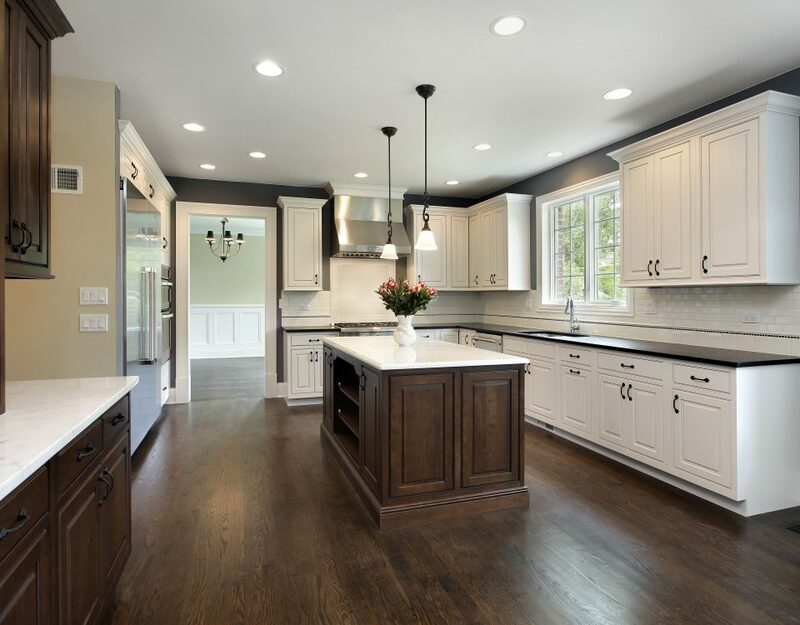 For more information regarding all things cabinets, including cabinet refacing Concord CA, contact Century Cabinets!